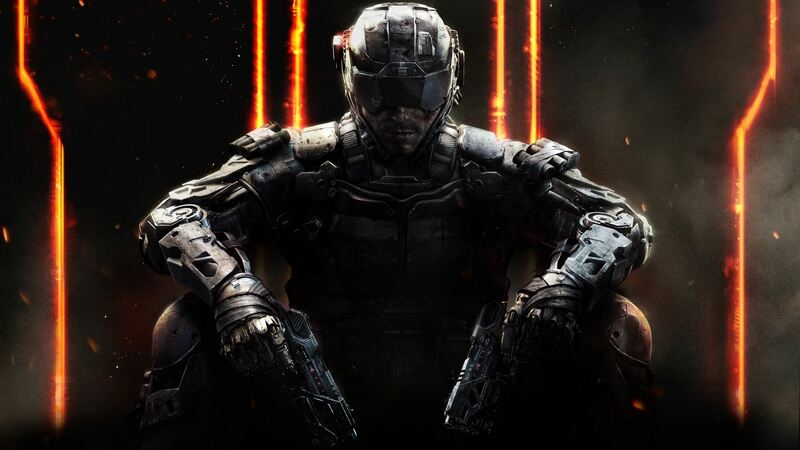 Is the rumored Black Ops 3 DLC 5 ever going to release? With a large portion of the Call of Duty community returning to Black Ops 3 for a second year in a row, a major rumor regarding a possible 5th DLC pack has sparked and gained quite a lot of attention in the recent months. Is there any legitimacy to this rumor, or will Black Ops 3 DLC 5 forever be a myth? After the release of Infinite Warfare and Modern Warfare Remastered, many Call of Duty fans have resorted to playing Black Ops 3 for another year. This sudden increased interest in a now old Call of Duty has drawn a lot of attention to new DLC rumors regarding new maps, modes, and more. We’ve already seen the addition of new DLC weapons introduced to Black Ops 3 after the release of Infinite Warfare, which many people believe could mean future DLC is to come. This isn't the first time that Activision has told their developers to release content after a new game has release though. Sledgehammer Games still managed to produce micro-DLC content for Advanced Warfare after a good 6 months of Black Ops 3 being released, suggesting that this trend could continue moving forward. Fans are hoping that Treyarch has another surprise in store, that being, a 5th DLC for Black Ops 3. Zombie fans are eagerly awaiting any form of announcement, tease, or leak regarding a continuation of one of the most beloved storyline’s in gaming history. Call of Duty zombies took the world by storm after the release of World At War zombies and ever since, Treyarch haven't looked back. Now, with the demand for a 5th DLC in Black Ops 3 zombies, will Treyarch take the plunge and give fans what they want? We certainly hope so. Treyarch’s zombie mode, has added more drama, mystery, and suspense with each new installment to the series, but the fans are not entirely satisfied with h ow Black Ops 3 zombies ended. 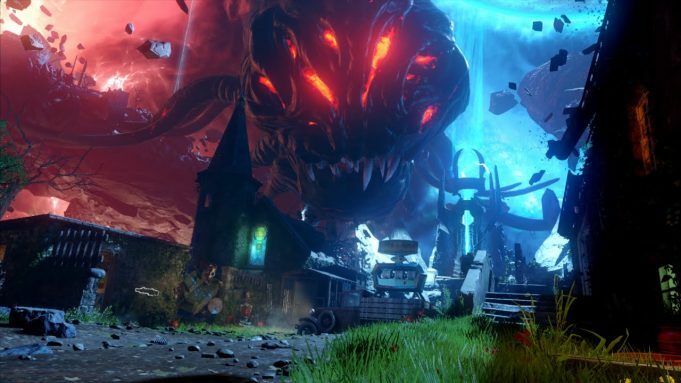 Revelations, the so called “climax” of the origins saga was said to be the finale for Treyarch’s current zombie storyline, but fans were disappointed with the lack of depth the map had. It's possible that Treyarch rushed this map to focus on a DLC 5, and if a DLC 5 were to release, what would it contain? Many fans believe that Black Ops 3's DLC 5 could contain a set of remastered zombies maps, which everyone seems to want added. The possibilities are endless with a new DLC 5 pack, as it could indeed contain remastered maps, but it could also put a massive twist on the existing zombies storyline. Either way, the demand for DLC 5 is definitely there and we really do hope that Activision has seen and told Treyarch to work on a potential gem in the Call of Duty world. It would certainly bring a lot of hype and anticipation to the future title if this were to be the final decision. Do you think Treyarch will release a Black Ops 3 DLC 5? Let us know down below!